On Friday evening Bob N attended the official opening of the Espire school (next to our building) alongside Stephen, Geoffrey, and David. Our MP Yasin and some councillors were present. We now know a little more of what they do and how they do it! 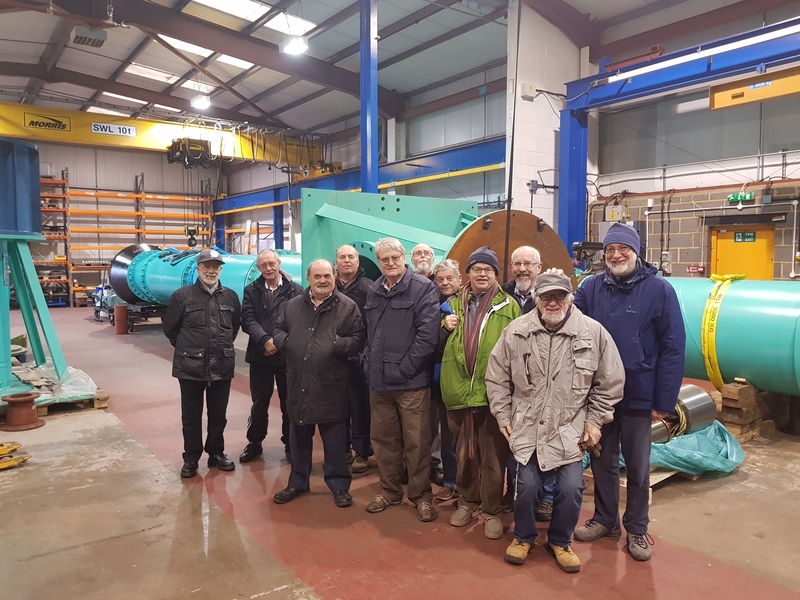 Successful visit to Atlas Converting by Men In Sheds Bedford. Trustee reports for the Charity Commission have been posted. Also the minutes of the 2018 AGM are available. Great turn out of members for the Annual General Meeting. There is now a new Management Committee and new Trustees. Well done to Geoff and Bob for attending a Church Fete and raising over £20 for the Charity. ShedFest 2018 and UKMSA’s AGM will be taking place on Saturday 17th November at the University of Worcester Arena. 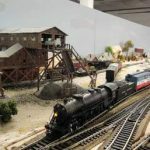 Two new trips out announced. Both are being organised by Stephen Clare, please see him for further details. 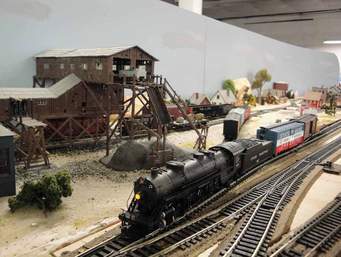 October Wednesday 31st: 09:45 (please be at the shed by 09:30 for prompt departure) Second Visit to Military Intelligence Museum for those that missed it. There are strict rules of entry, so you must have signed up with Stephen Clare by the 24th October. Dear All, thanks to the effort of several keen members, we are announcing we are running official Wednesday morning sessions. Machines allowed but generally hope to be a slightly quieter day (possibly). Please take advantage of this as we really want to be making greater use of the facilities that are available to us. Bob Wickens has been acting as Chairman for the last few months in our recent meetings. In the recent management meeting on the 15th June, he was elected by the committee as the Chairman. A big round of applause for Men In Sheds Bedfords for a great team effort on the Barbeque on Tuesday the 5th. It was a fine example of what we can achieve together. However, we must say a particular “Well Done” to Bob for organising everyone, a task that makes herding cats look easy, and Dave for barbecuing the meat all evening. 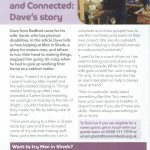 Men In Sheds Bedford’s Mr Dave speaks out in Carers in Bedfordshire. 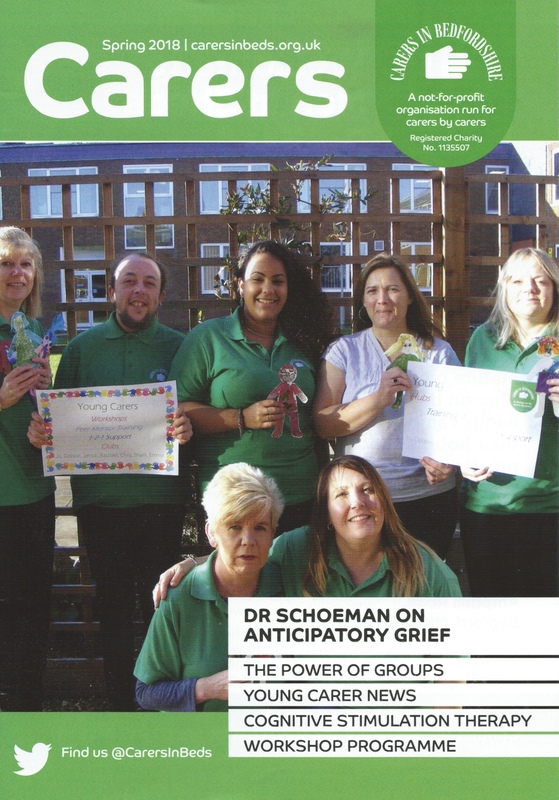 Great story speaking out about the issues around being a carer. Click on the image below for the full story. 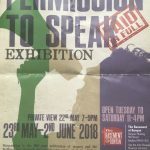 23rd May till 2nd June 2018 Permission to speak Exhibition. Last year we built the plinths that the art is displayed upon. 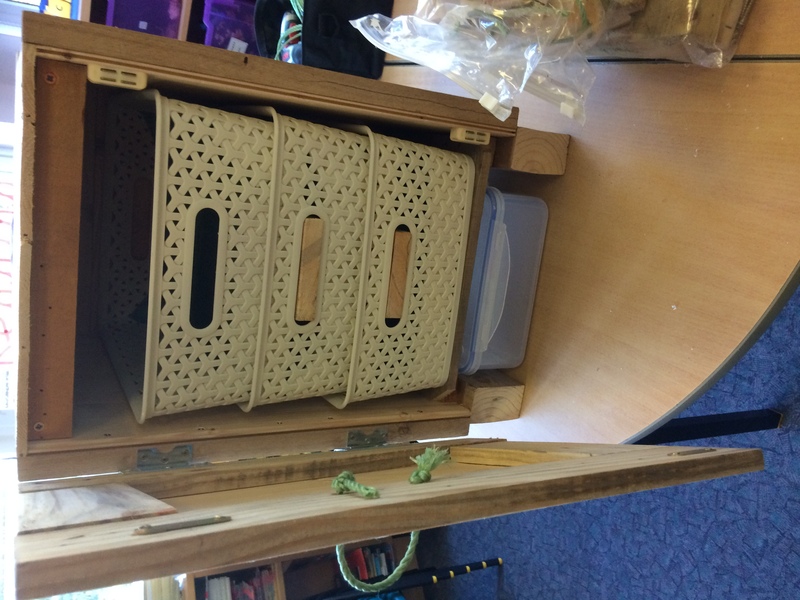 This year we (well Stephen) renovated two boxes (pretty much rebuilt them), which were from the Panacea Trust, and are being used a “Secret” boxes. I also created the powerpoint presentation that is running with all the stories from the ladies. 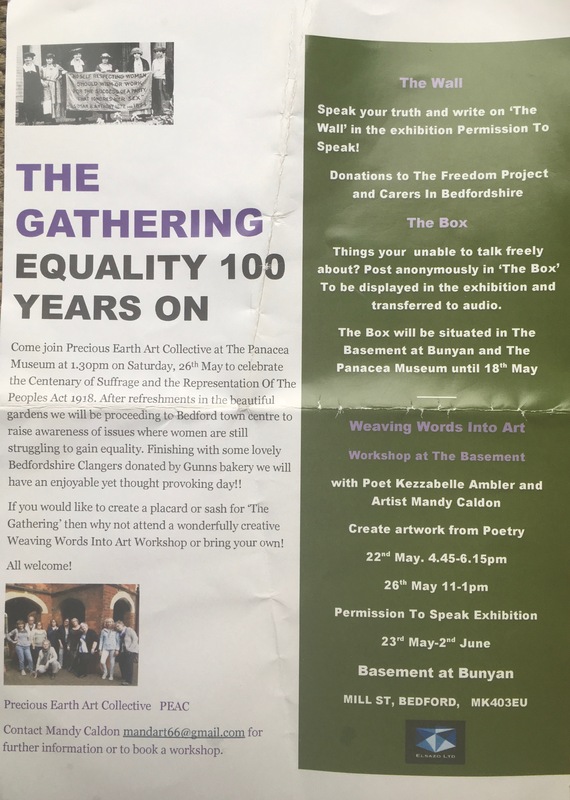 In addition, they are also raising funds for Carers in Bedfordshire – which I am sure you are aware have kindly featured our charity. 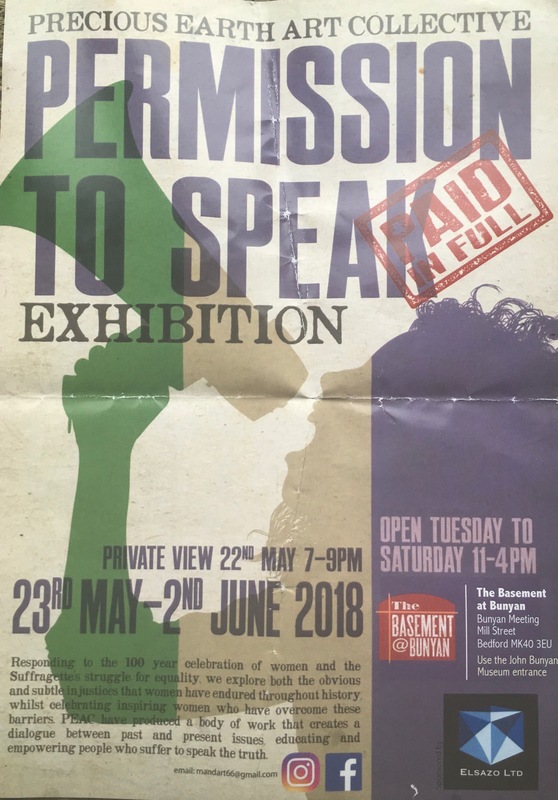 If you can, it would be nice to pop along, say hi, marvel at our plinths, and support the Exhibition. We have an offer of a stand alone saw-bench that is about approximately 300mm diameter saw with a 4 inch cut. Available for a donation to the charity. 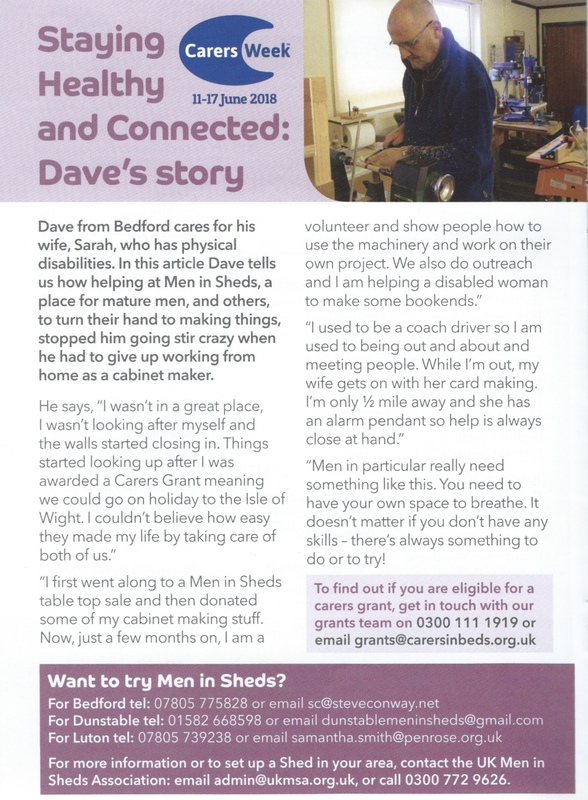 Men In Sheds Bedford makes it into Carers in Bedfordshire thank to the sterling work done by Mr D. Redding. 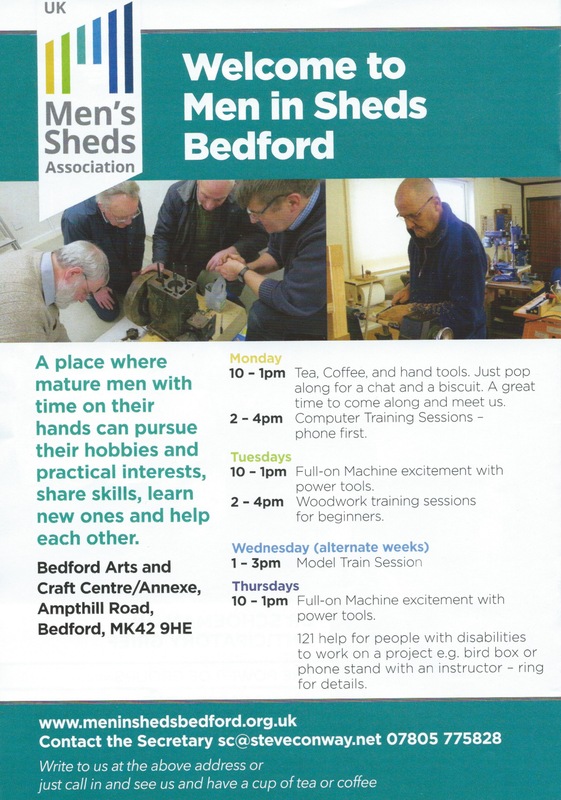 A General Meeting for Men In Sheds: Bedford has been announced. It is on Thursday November 30th at 10:00. 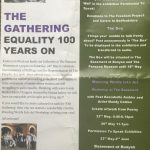 This replaces the AGM that would have normally taken place at this time (due to Men In Sheds having become a charity in August). 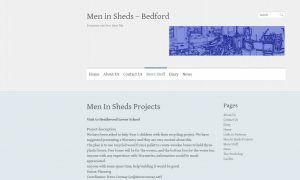 Men In Sheds: Bedford’s Christmas Lunch has been announced. The EGM has taken place and approved the new constitution. Help needed with Clapham show on the 10th September; see Stephen Clare for details. Great news on Prostate Cancer trial. Article on how to have a long and healthy retirement. Please note that the Art Centre is closed on May 29th as it is a bank holiday. 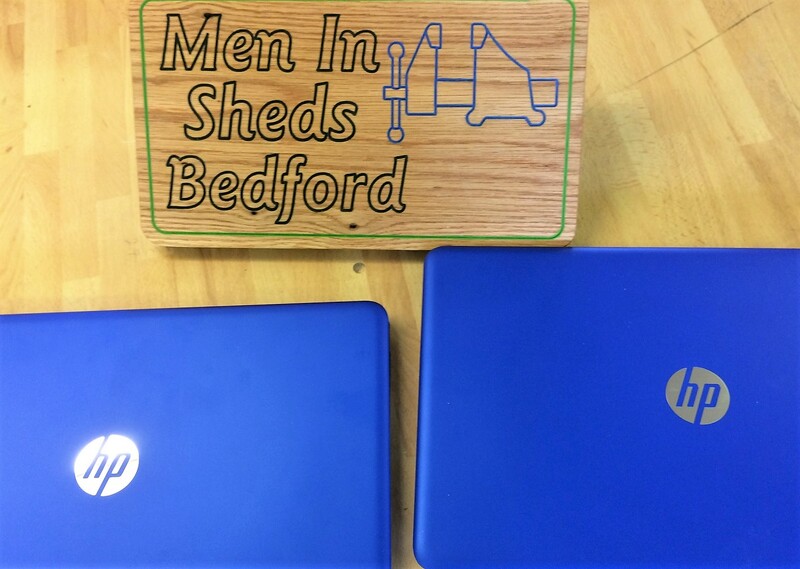 Men in Sheds Computing was teaching how to edit websites. Provisional dates for Easter closures have been obtained. Since the Nursery School is planning on running a Easter school club from the 5th to the 13th, at this time we believe that the site will be open expect for the Easter weekend (Friday 14th, Saturday 15th, Sunday 16th, and Monday 17th). Note that the site might lock the gates early; as at New Year I was trapped in, and had to scale the fence, walk home, and leave the car behind. 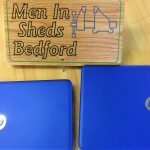 A reminder that further information for Men In Sheds Bedford Members is available on DropBox, see links below. Also that there will be no Computer training on Monday 20th since it has been snowing in the Alps and the trainer is off snowboarding on a last minute holiday. 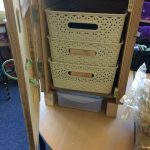 09:00-16:00 Visit to Heathwood Lower School, Leighton Buzzard – see Wormery and Bug hotel projects. All went very well and the children had a great time with the worms and building the Bug Hotels. Hopefully the worms haven’t escaped so far. 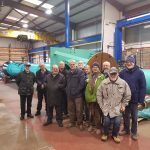 As a result of the EGM, Men In Sheds Bedford now has new chairman. 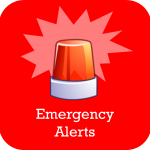 Shed Breaking News – Safety comes in a can, I can, You can, We can be safe. Sorry again for the short notice of this. In response to a candidate coming forward to be Chairmen of Men In Sheds: Bedford, we are required to have a vote on electing him at an EGM. We are proposing an EGM on Tuesday 21st at 09:30. Fresh from the Committee Meeting I can confirm that the committee is proposing George Harland for Chairman. I am sure that most of you will know George has he has been a member for some years. 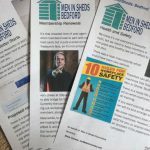 Please support your Shed and your Committee in this matter, as I am sure most of you are aware, having a Chairman allows Men In Sheds Bedford to move forward with Charitable Status (COI) should that be the way we all decide to move in the future. 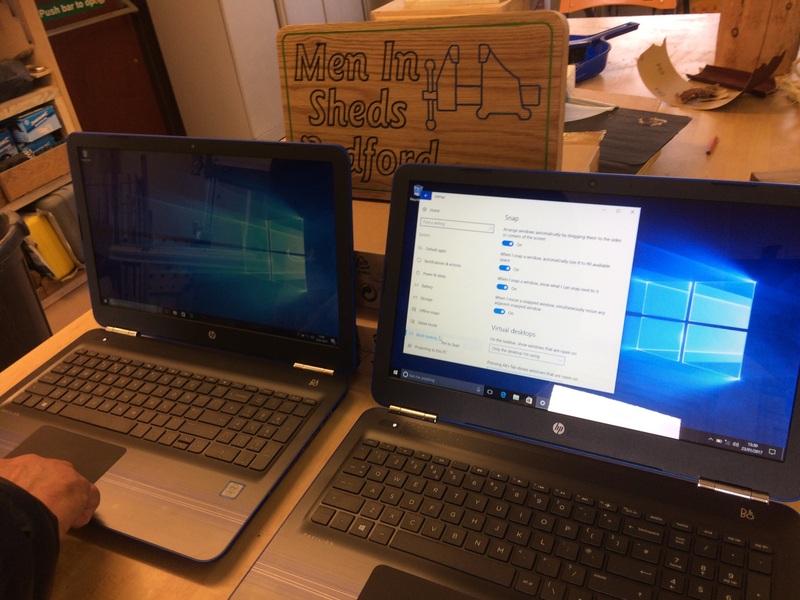 The two new computer for Men In Sheds are now online and available for our Monday Training sessions. 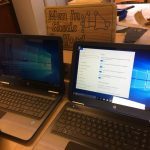 Or bring your own laptops, if you have them. 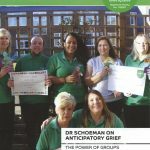 January Newsletter has been published and distributed – check your spam now 🙂 It is also on the website, see under News menu. 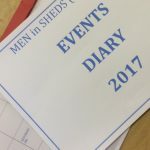 There is now folder in the shed to add all your diary events, and events of interest (they will be added to the online diary page too). Many older people spend every day alone. 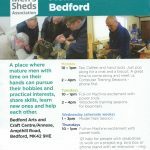 Please note Bedford Art and Craft Centre is now open – happy shedding all. Laser-activated drug a ‘leap forward’ for prostate cancer treatment.